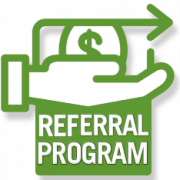 Refer a client and get two months free service. Like many businesses, our best source of new business is word of mouth and client referrals. We rely on our services and products to speak for themselves and we want to say thank you for spreading the word. Starting September 1st 2015, any new referral to LSFIQ will earn your company an additional month extension on your existing LSFIQ license. 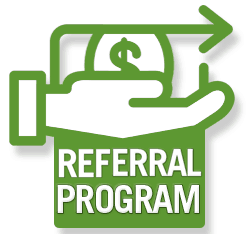 If your referral signs up for an annual license, you get an another month for a total of two free months. There is no limit to this promotion so you could earn a full year of free service. Simply send us an email introduction and we’ll handle the rest.